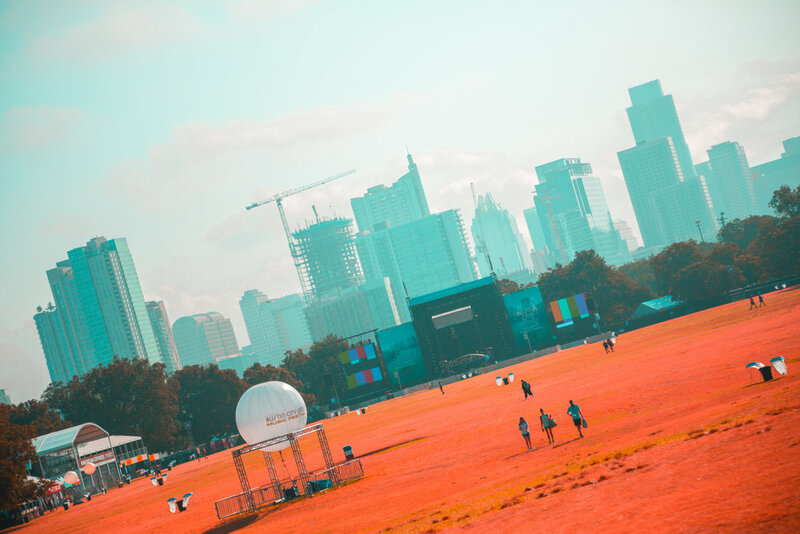 It was that time of year for festival lovers around the country to finish off the last wave of the season with the infamous ACL Music Festival. Being familiar with the festival from spending most of my life in Texas, ACL was an eventful weekend that created many memorable experiences. 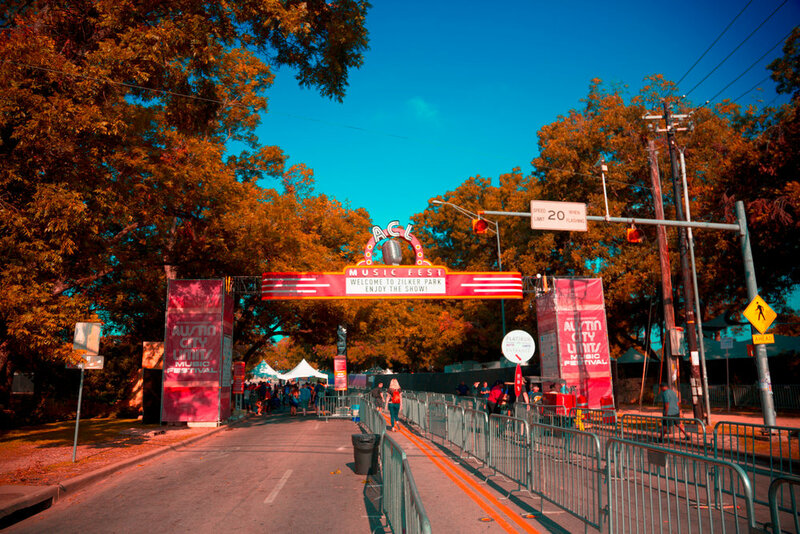 Consisting of several stages spread throughout Zilker Park, the lineup featured many local bands that are a must see and known headliners such as The Killers, Chance The Rapper, Red Hot Chili Peppers and Jay-Z. Attending many of the sets throughout the weekend with bands that I have seen previously this year, I was keen to discover new music to listen to. There were many remarkable performances from the headliners like Jay-Z, Red Hot Chili Peppers and The Killers. 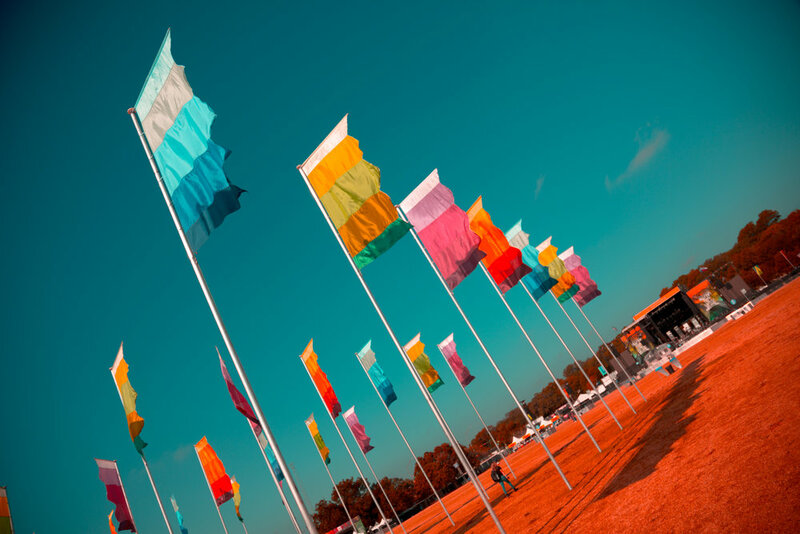 Well-known artists such as Foster The People, Spoon, Milky Chance and Portugal The Man stepped up to the plate with their stellar performances that drew in large crowds to the stages. 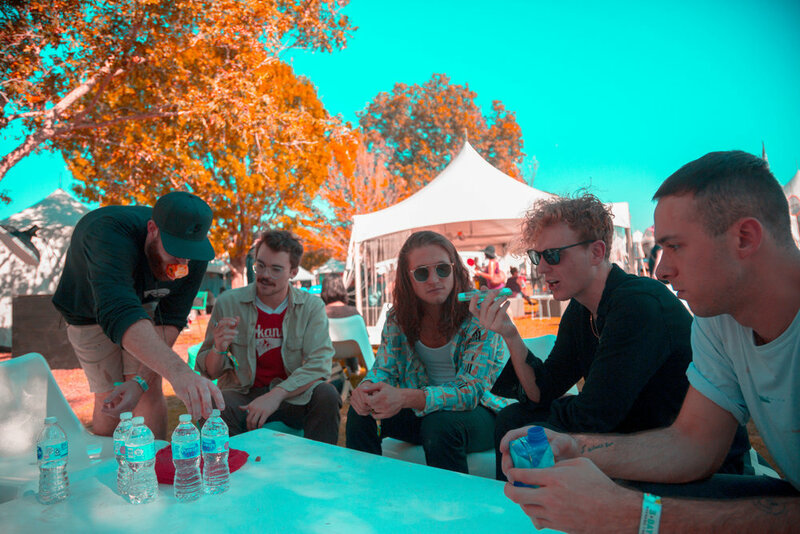 My personal favorites of bands I’ve listened to before attending ACL were COIN, Glass Animals, Day Wave, Chance The Rapper and Dreamers. However, I discovered bands such as MISSIO, Okey Dokey and Mondo Cozmo, who caught my eye during their performances. 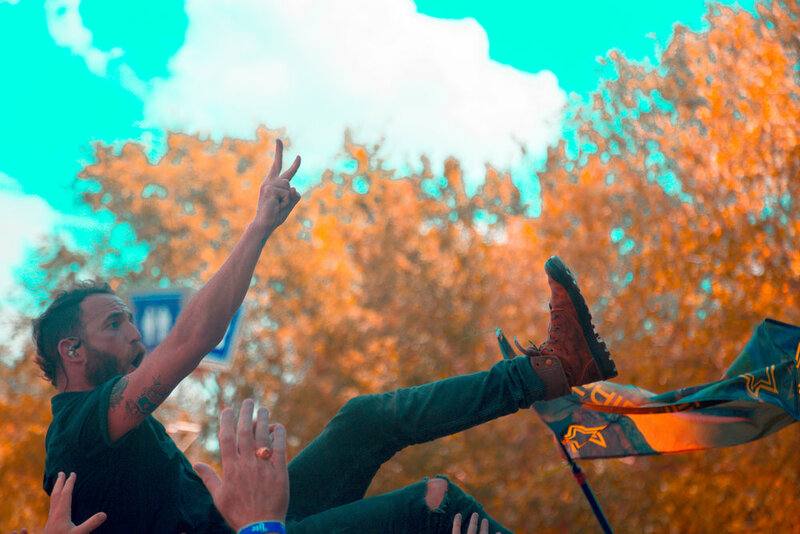 Besides being introduced to new music, ACL Music Festival debuted the Silent Disco this year, which was held each night at Tito's Vodka Stage during the headline performances. 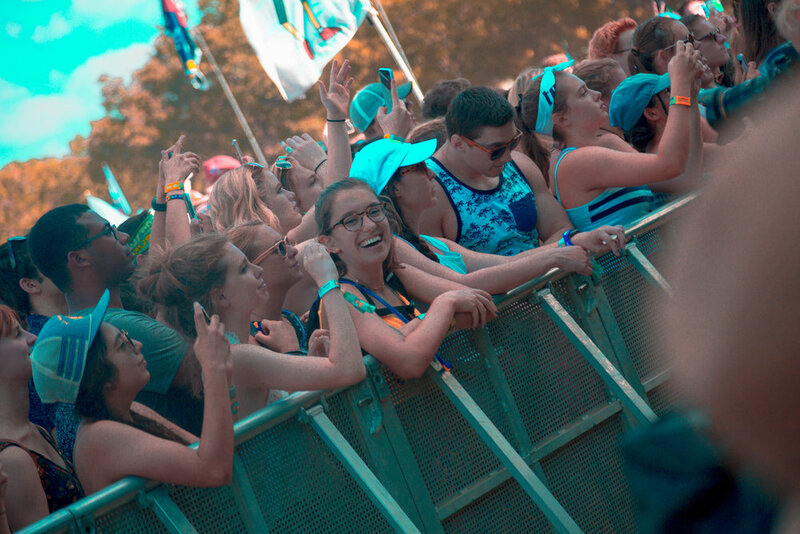 Watching from afar, you would see strangers yelling lyrics simultaneously without music. Once a part of it, the experience was quite delightful. Using the headphones provided by the festival, you could choose between three different channels that blasted music ranging from EDM and Rap to classic songs from the 80’s and 90’s. It was surely a bonding experience with those around you. 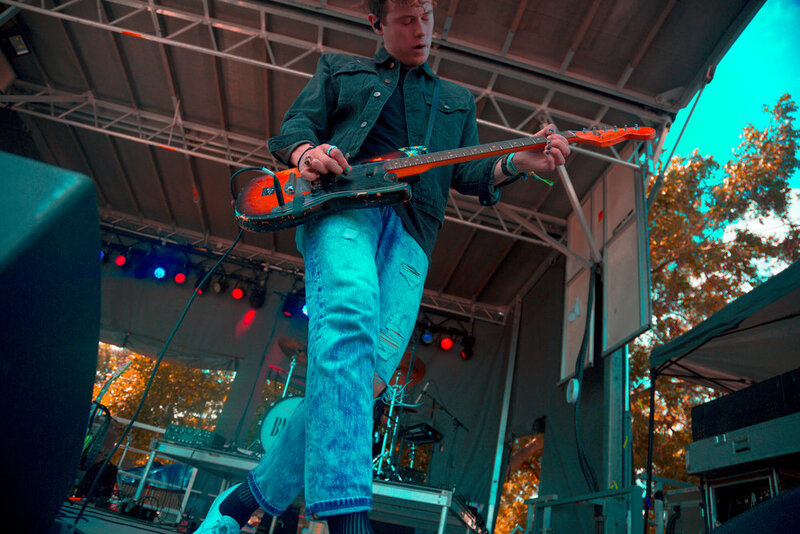 There were many activities ACL offered, such as the Waterloo x Honda Meet and Greet tents that gave many fans the opportunity to meet bands during the festival. ACL, known for their incredible merch, they had a wide arrange of items attendees could purchase during the festival. From hoodies, tank tops, tees, bomber jackets to kids’ onesies - you name it, they have it. With being such a large event, there were also many local vendors feeding the crowds during the weekend that did not disappoint. Overall, ACL was an extraordinary weekend for many, including myself especially. Being able to experience the end of festival season seeing my favorite musicians perform and cover ACL under a great publication was unforgettable. Interviewing artists and networking with countless other industry professionals as I ventured into becoming part of the music industry is an experience I will never forget. 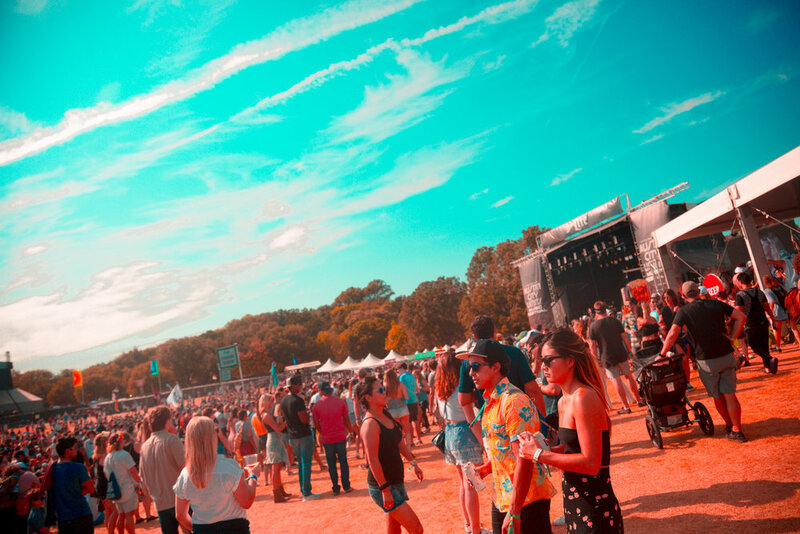 With the new additions ACL introduced this year, such as the Silent Disco, and those that returned, like the legendary Meet and Greet tent sponsored by Waterloo and Honda for fans, I will always look forward to what they have in store for years to come.